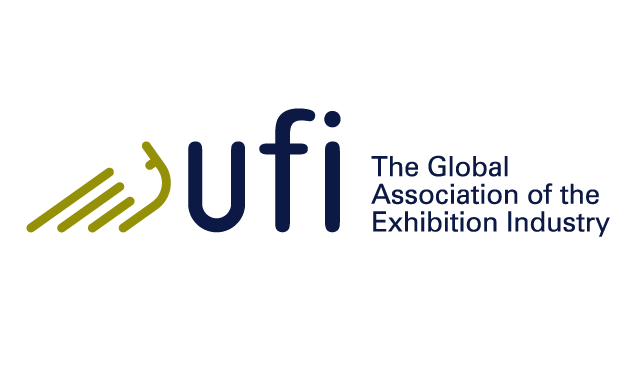 The Executive Committee of the Global Association of the Exhibition Industry (UFI) has approved the Kingdom of Saudi Arabia's membership, represented by the Saudi Exhibition and Convention Bureau, in the UFI General Assembly, as this is the second global association specialized in the exhibition industry that the Kingdom joins after the International Congress and Convention Association (ICCA), where the UFI consists of 754 members represented by 87 countries and 55 local and regional organizations. On this occasion and in a statement to the Saudi Press Agency (SPA), The Executive Director of Saudi Exhibition and Convention Bureau Engineer Abdulrahman Al-Issa said that the Kingdom's membership in (UFI) is in line with the Kingdom's Vision 2030, and contributes to strengthening the Kingdom's position, urging the registration of an international presence in the agencies, associations and federations specialized in exhibitions and conventions and developing the organizational structure and service standards in the Saudi exhibition industry and linking them to the industry globally. This will also contribute in particular to raising the quality of commercial exhibitions held in the Kingdom, as the UFI has international standards applicable to the world's leading commercial exhibitions and recognizes 950 international exhibitions in 87 countries, where the Kingdom has committed to applying these criteria as one of the conditions for accepting the membership.